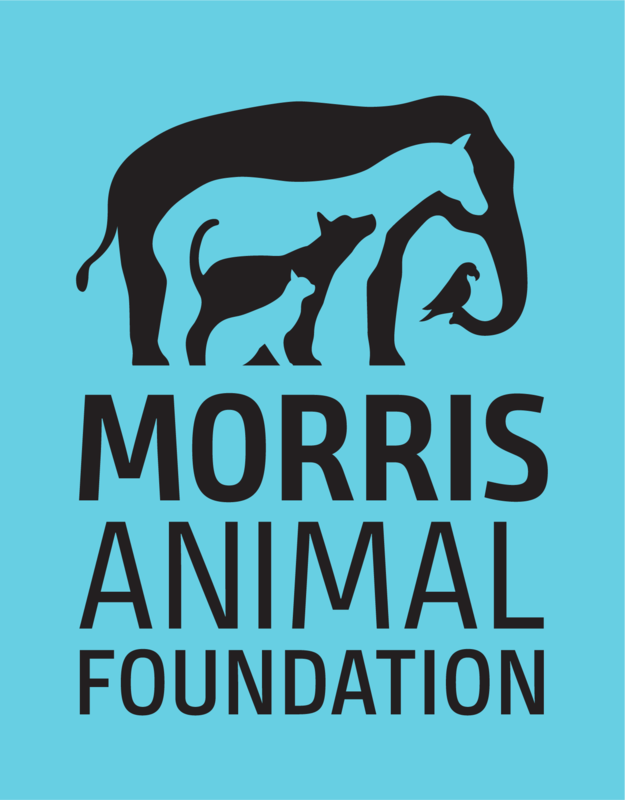 This grant supports the advanced training of two aspiring veterinary pathologists who will assist with the analysis of tissue samples collected from dogs enrolled in Morris Animal Foundation's Golden Retriever Lifetime Study. Researchers will use antibiotic-resistant genes identified in seabirds from two protected conservation areas in Brazil to evaluate the impact of human activity over these environments. Researchers will study a new, long-term method to reduce botfly infestations in Ridgway's hawk nests, a direct cause of high nestling mortality in this species. Researchers will investigate the dynamics of hookworm infections causing high mortality in South American fur seal pups living on Guafo Island off the coast of southern Chile.